NAPLES—The Lakers’ spring seasons are over now, and all their efforts, these past few months, have earned them recognition. 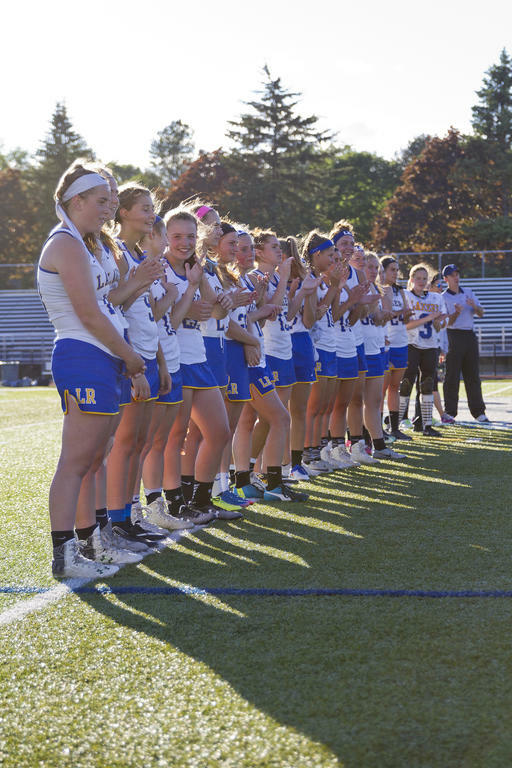 Most notably, the girls lacrosse team captured a W in the inaugural Class C State Championship bout. Lake Region’s spring preview can be found here. The Lady Lakers won this year’s inaugural Class C State Championship. Tristen Chaine earned Second-Team All-Conference honors for his efforts this season.